Hit your next Beavers tailgate with this Oregon State Beavers Tailgate Game. 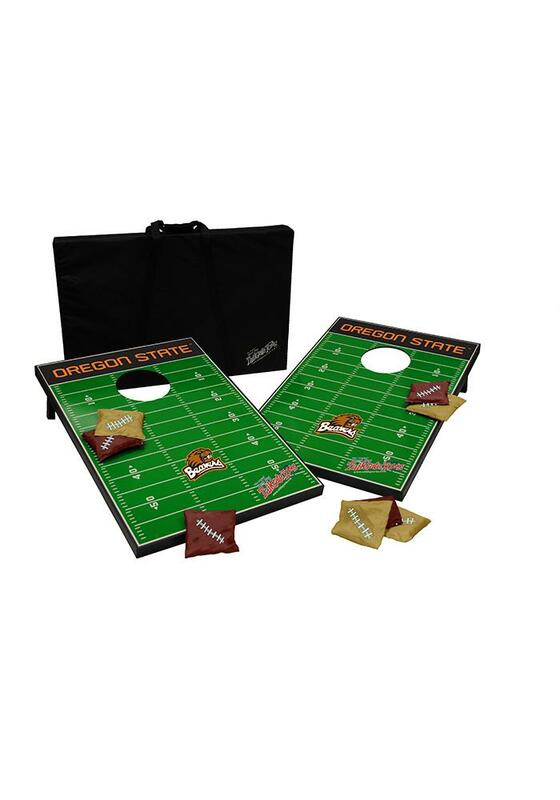 You and your friends can have some fun before the Beavers play with this Tailgate Game, which features a a licensed logo on each game board, and eight bean bags. Gather your friends and enjoy this classic game at your next tailgate or BBQ.